What better way to end the year and of course, start the next, than with a scrumptious meal with family and friends? Ring in the New Year with a great selection of hearty and satisfying menu items. Happy Thanksgiving from the Red Coach Inn! Enjoy a scrumptious meal with your loved ones as you celebrate a day of giving thanks, love, family, gatherings, and good food! Check out our Thanksgiving Menu below! We will be serving from 11am to 9pm. 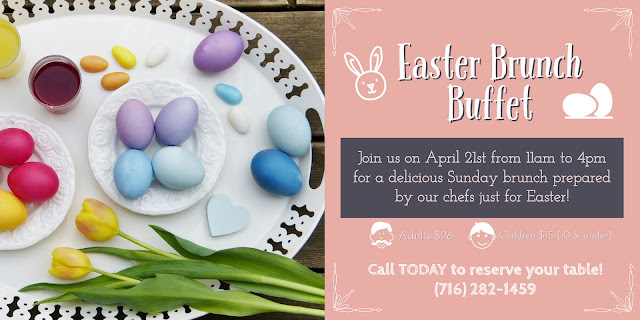 Make your reservation now at 716-282-1459.